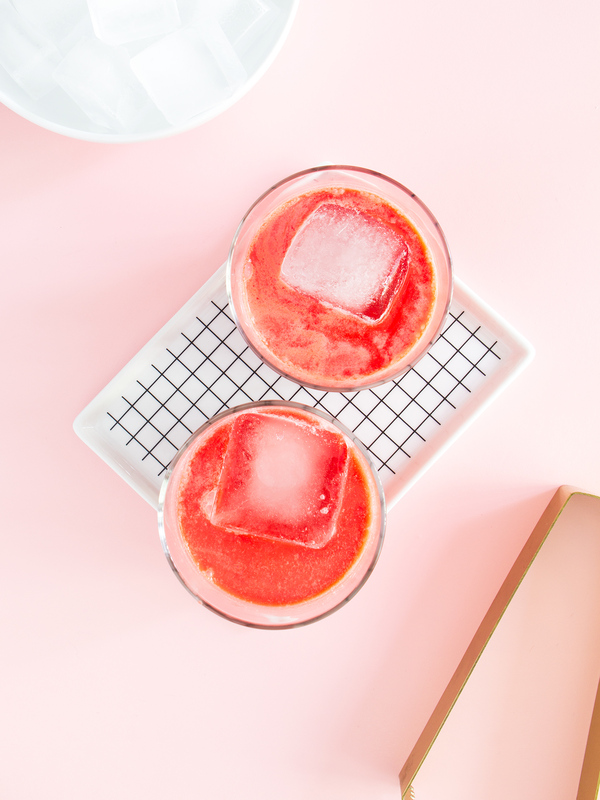 Serve this deliciously sweet cocktail at your Galentine’s Day get together! Love salty and sweet? 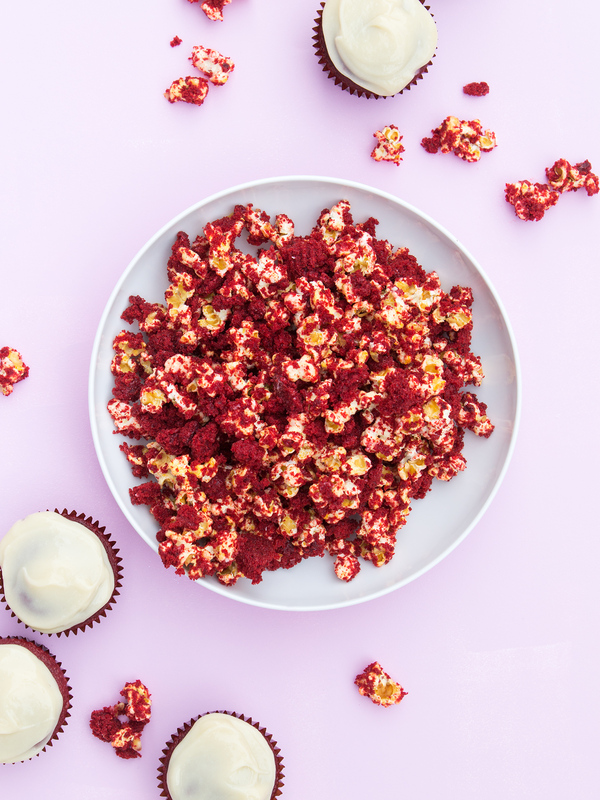 This red velvet popcorn takes that favorite flavor combo to the next level! 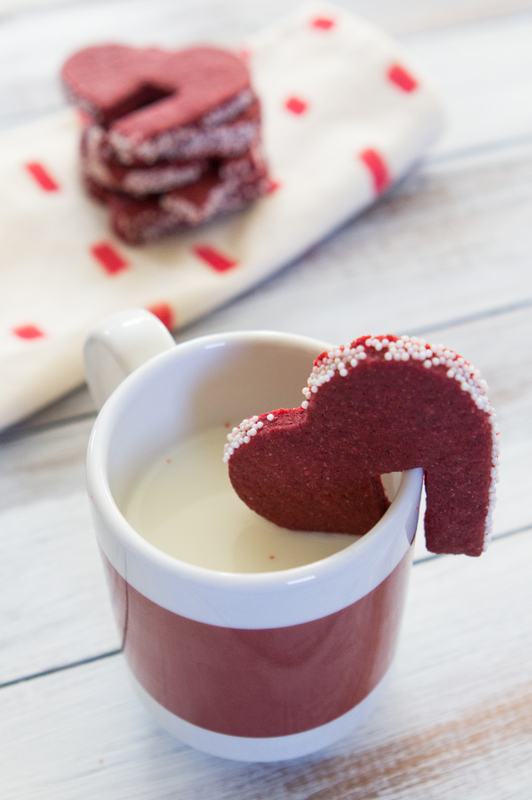 Whip up a batch of these easy to make red velvet shortbread cookies this Valentine’s Day. Love red velvet? 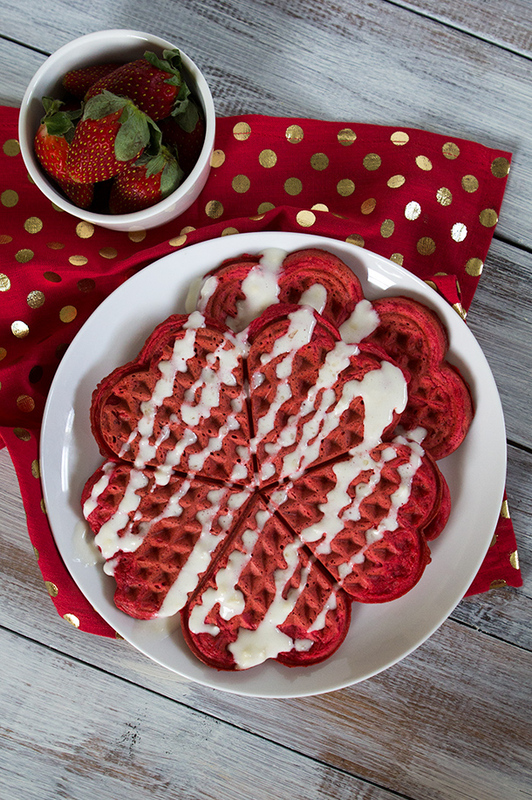 Make these red velvet waffles with cream cheese syrup for a special breakfast or even dessert. 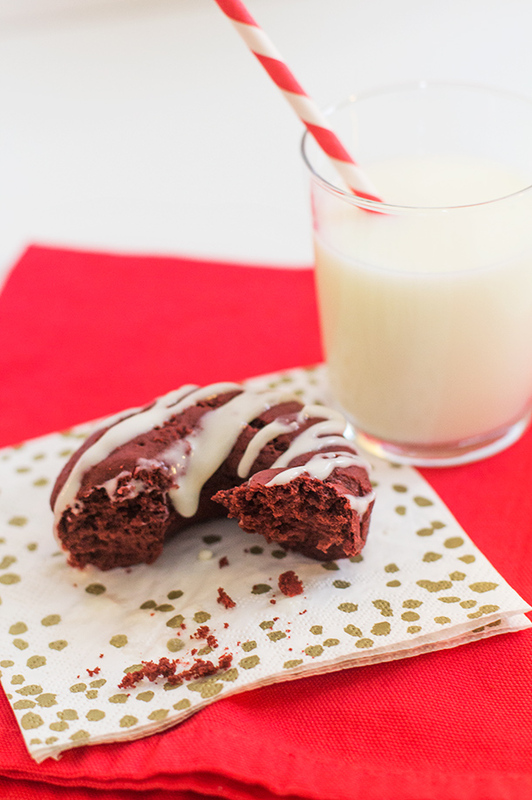 Bake up these red velvet doughnuts with cream cheese drizzle for Valentine’s Day or just any day for an extra special treat! 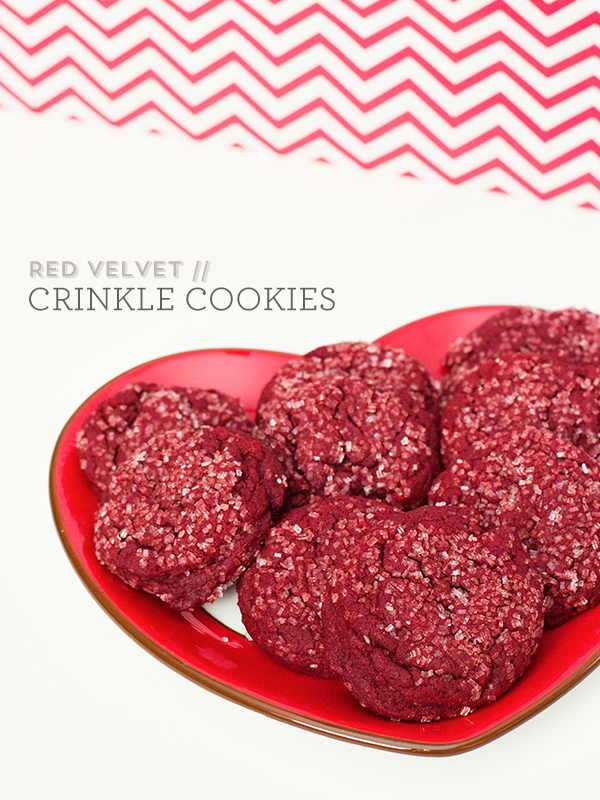 Learn how to make red velvet sugar cookies.